Keeping abreast of what is happening in the ‘Ladies’ world of golf can be tough – the sporting world, tends to be geared towards men. Here, we shout back, keep you up-to-date with the latest news among the Ladies section of Walton Hall Golf Club and give tips and information on other golfing gossip relevant to women. With six competitions now under our belt, the season is off to a good start with the course – particularly the greens – improving by the week. While the Fixtures List states the winners of each competition, a word here about the runners-up. 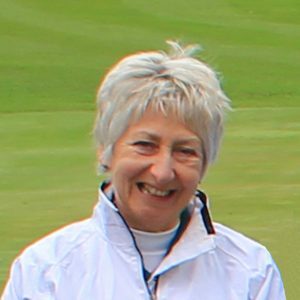 13th May saw new member Jackie Smith (currently Lady Vice Captain at Poulton Park Golf Cup) come second in the Ladies Challenge Cup. 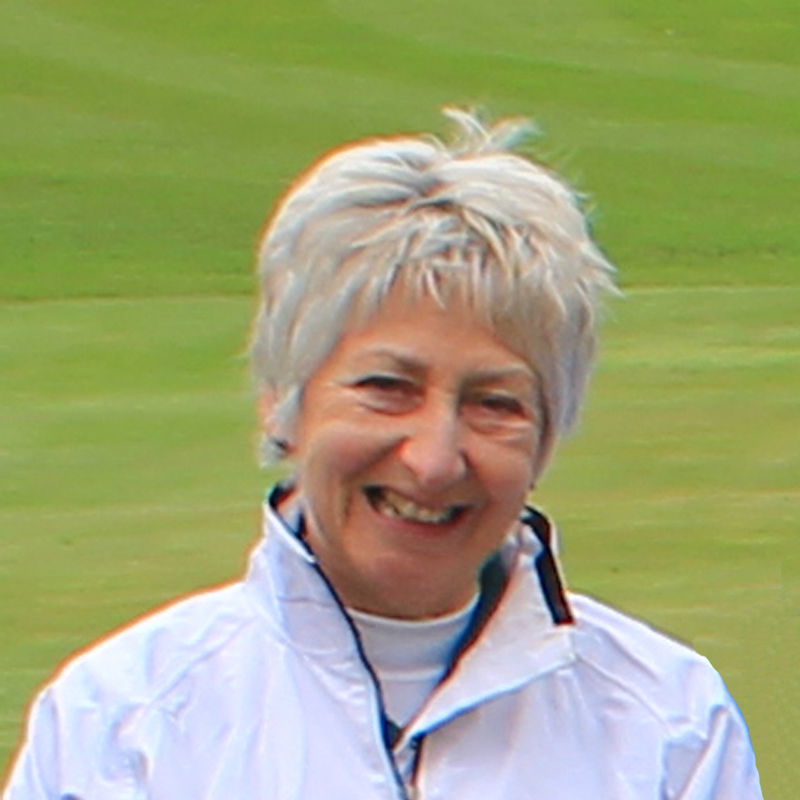 Meanwhile, Marjorie Cross posted her best score ever at Walton, coming second on 6th May in the battle for the WBC Leisure Trophy with a net 76, just being pipped to the winning slot by Helen Johnson who posted a net 75. But the real heroine of the six competitions to date is Marie Sims who has so far notched up FIVE placings: 1 first, 2 second and 2 third. Well done Marie!!! Saturday 24th September brought more fine weather and the opportunity to run two competitions: the Medal Winners Competition for all those who had won medals during the course of the season and a Stableford Competition for those who had not. Lil King and Helen Johnson maintained their winning streak, with Helen Johnson winning this time (gross 92, net 81) and Lil coming a close second. 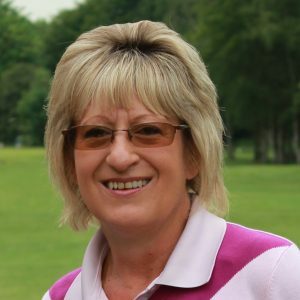 In the Stableford Competition Debbie Walker picked up her first win of the season with 30 points, and Debbie Hall came second with 28 points. Finally some good weather! And excellent course conditions! All combining to give some terrific scores. Jill Hopwood (shown left) won – so keeps the trophy – with a gross 85 (net 71) and Carol Chadwick came second with a score that would normally have won, with a gross 82 (net 73). Let’s hope the same standard continues for the remainder of the season. Something of a gap in updates but summer holidays and inclement weather have resulted in a major re-scheduling of competitions, so well done to those who braved the weather on 2nd September when the rains commenced tumbling down on the second hole, got heavier thereafter, and left all players drenched by the 18th. The winner was Jill Hopwood with a gross 95 (net 81), with Carol Chadwick coming second with a gross 91 (net 82). The competition on 10th September is for the Bridgewater Rosebowl. Jill won this last year, so can she maintain her winning streak and keep the title? Another round of sunshine and showers – so nothing remarkable there. Helen Johnson won this first round with a nett 80, just beating Lil King by one shot. She beat Marjorie Cross by quite a few more – except on the par 3, 4th hole. Playing on the alternative green, measuring around 104 yards, Marjorie sent the ball flying, it bounced on the bank up onto the green – and straight into the hole! According to Golf Digest the odds for an amateur golfer achieving a hole in one are 12,500:1. 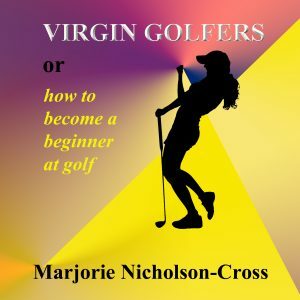 Marjorie’s book, Virgin Golfers or How to Become a Beginner at Golf (on sale in the pro-shop at Walton Hall) includes a chapter on hole-in-one facts, the most remarkable being that the world record for the oldest person to achieve this was Elsie McLean at the grand old age of 102 years. June has been a busy month for the Walton Ladies with many either on holiday or committed to other competitions. Then, of course, there has been adverse weather. Carol Chadwick, however, has maintained her winning streak, winning the Lady Captain’s Inaugural Shield on 4th June with a nett 74, the Eve Brown Trophy on 11th June with a nett 75, and Bob’s Shield on 18th June coming in with 36 Stableford points. 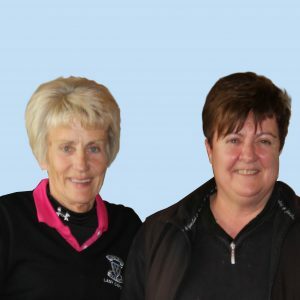 The end of June saw the Ping Qualifier Pairs competition, which was won by Lil King and Helen Johnson with 40 points after a gruelling round in sun and heavy showers. Ever thought about taking up golf but not known where to begin? VIRGIN GOLFERS or How to Become a Beginner at Golf relates the comical experiences of Marjorie and friends as they progress from driving range to the fairways and greens. The book does not tell you how to play golf, no advice on swing or stance, but what you need to know to get started and is littered with facts about the female contribution to the game. The book is on sale in the Pro-Shop at Walton Hall Golf Club. 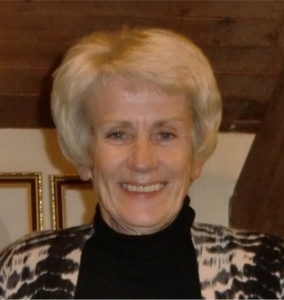 Hilary Clover made Club history this week by becoming the first lady member to be awarded a Club Handicap following the changes earlier this year. 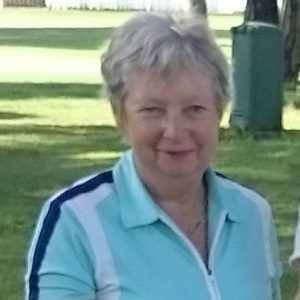 Meanwhile, Jill Hopwood continued her winning streak, picking up the Mike Wild Rose Bowl, with Louise Hutchinson coming in second and Lesley Dinsmore third. 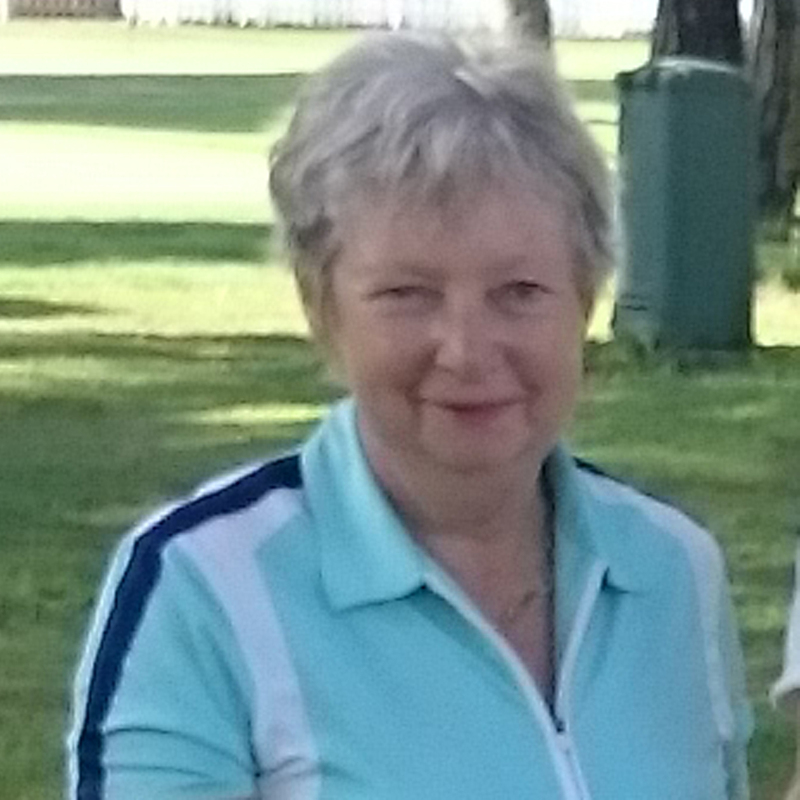 Sunshine at last – and all the better because Jill Hopwood, Lady Captain, was celebrating her birthday, won this cup for the first time ever since she became a Walton Lady, and dropped her handicap by 0.6 in the process. So, a brilliant day all round. The 2016 season finally kicked off with the Vladivar Cup and Medal 1. Torrential rain and hailstorms, interspersed with a little sunshine, still meant that the course was eminently playable. Lil King won the trophy, with Lady Captain Jill Hopwood coming in second. A good day, apart from the fact that a week of rain had left the course muddy and hard work, but Lil King managed to overcome and finish as overall winner. The inclement weather has meant that more competitions have had to be re-scheduled. An updated fixtures list will be posted shortly. 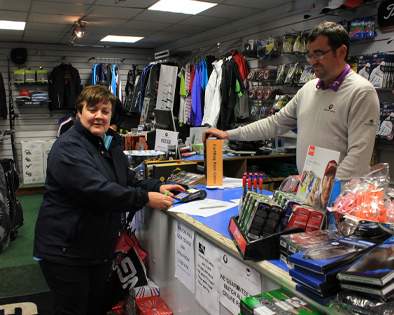 Pro-Shop of Walton: A prettier site than the course today! It was raining on the way to the golf course, raining on it when we got there, and it’s still raining as this is being written. First counting comp of the season, and with the current holder of the Tranter Cup not present to defend her title, Lady Captain away on her hols, the field was wide open. And it still is! 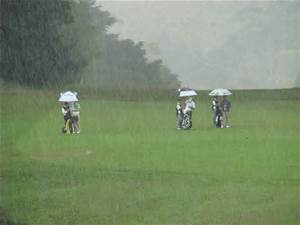 Play was abandoned due to bad weather. The Tranter Cup is still awaiting its 2016 winner and will be re-scheduled for later this year. 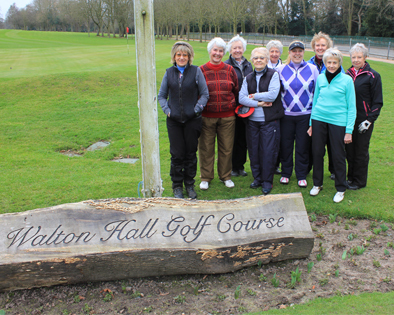 Despite threats of heavy rain, nine gallant ladies gathered for the first competition of the season – the Easter Stableford with a chance to win … you guessed, Easter Eggs. The rain stayed away, the course was relatively dry and mud-free. Lady Captain Jill Hopwood won the competition, with Maureen Burgess second, and Lesley Dinsmore coming in third. 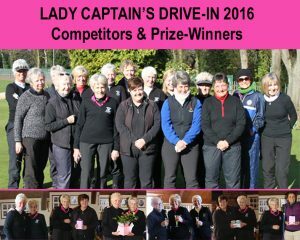 At the AGM on 23rd March 2016 Lady Captain Jill Hopwood announced that following the recommendation by Capitas and CONGU, WHGC Ladies Section would introduce a Club Handicap for those ladies still working towards an official handicap. Members voted unanimously on this proposal. While the higher handicap will only apply to the home course – Walton Hall – it will open up the opportunity for non-handicappers to formally participate in selected internal Club competitions. It is hoped that this move will encourage more ladies new to the game to join the Club. Please contact Jill Hopwood by 7th April on 07787 523127 if you wish to attend.